If you need diving insurance for a dive holiday in Jordan, World Nomads offers a single policy that gives you both standard travel insurance and comprehensive scuba diving insurance. If you’re planning a trip to go scuba diving in Jordan, you can get diving insurance from World Nomads. World Nomads is one of the leading travel insurance providers and their coverage also includes scuba diving if you select the relevant options while booking it through their website. Diving insurance for Jordanian citizens for any diving holiday worldwide is available from World Nomads (with the exception of diving in Jordan itself). You can get an instant quote for diving insurance with World Nomads. Where To Go Diving In Jordan? 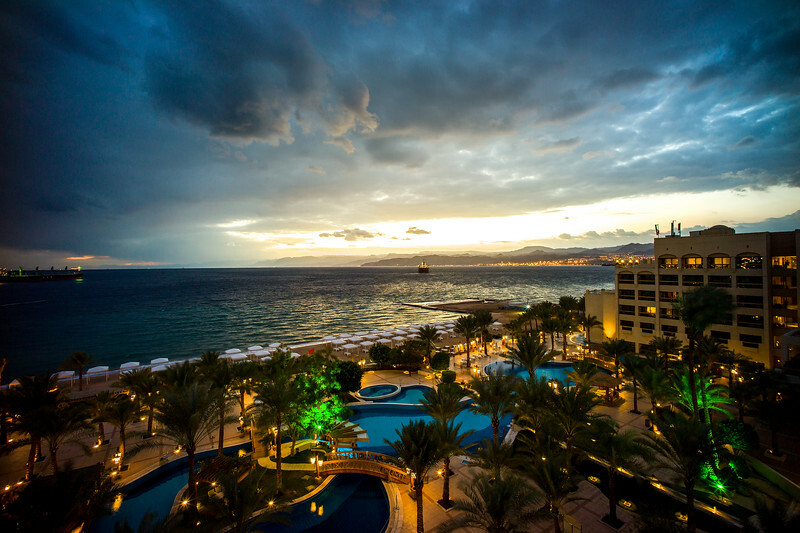 Jordan has 17 miles of coastline and over 20 dive sites located in the Aqaba Marine Park. Dive a scuttled M42 tank, the wreck of the Cedar Pride and see stingrays, turtles, pygmy slugs and black coral. Check Skyscanner to quickly compare the prices and departure times of flights to Jordan between multiple airlines.